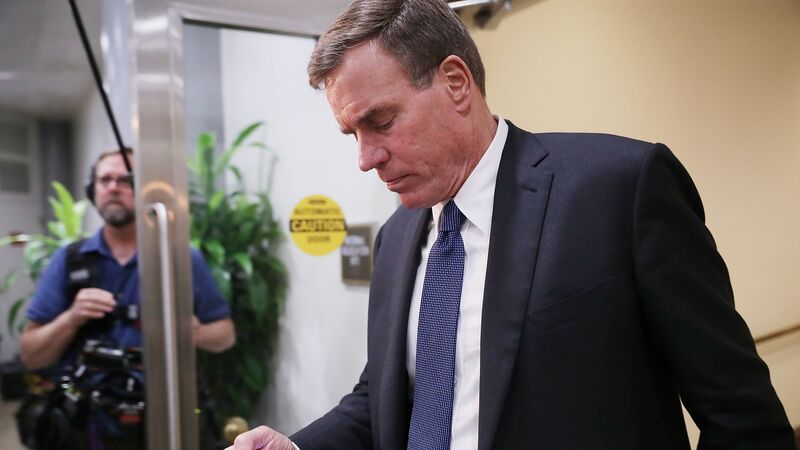 One of Facebook’s loudest Capitol Hill critics, Sen. Mark Warner (D-Va.), isn’t ready to sign on to calls for breaking up the social networking giant and other large internet companies. The bottom line: It’s growing more common among the industry’s critics on the left to call for the breakup of Big Tech — not unlike how AT&T was handled decades ago — but that's still far from a mainstream prescription among policymakers. The most important antritrust question with regard to Facebook is whether it's possible for newcomers to enter the market, Warner said after an Axios event. Yes, but: Warner said that he’s worried that regulations on American tech companies might simply clear a path for their Chinese counterparts to dominate markets. “That’s why I’d rather put my emphasis on, are there guardrails here that will allow them and their competitors to move forward but also give users some safety,” he said. Warner’s comments come after the launch of a campaign encouraging the Federal Trade Commission to split Instagram, Messenger and WhatsApp off from Facebook proper. Lawmakers questioning Facebook CEO Mark Zuckerberg in the European Union also raised that prospect, and Google and Amazon have also been the target of calls for antitrust action.